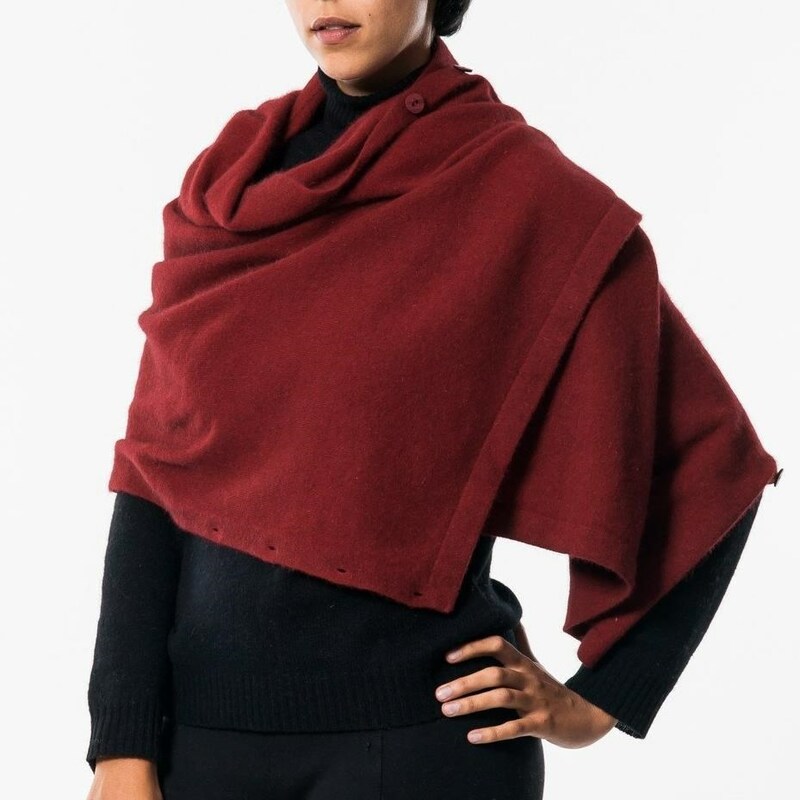 The anyway wrap is a unique kind of garment which allows you to create a new style everyday. 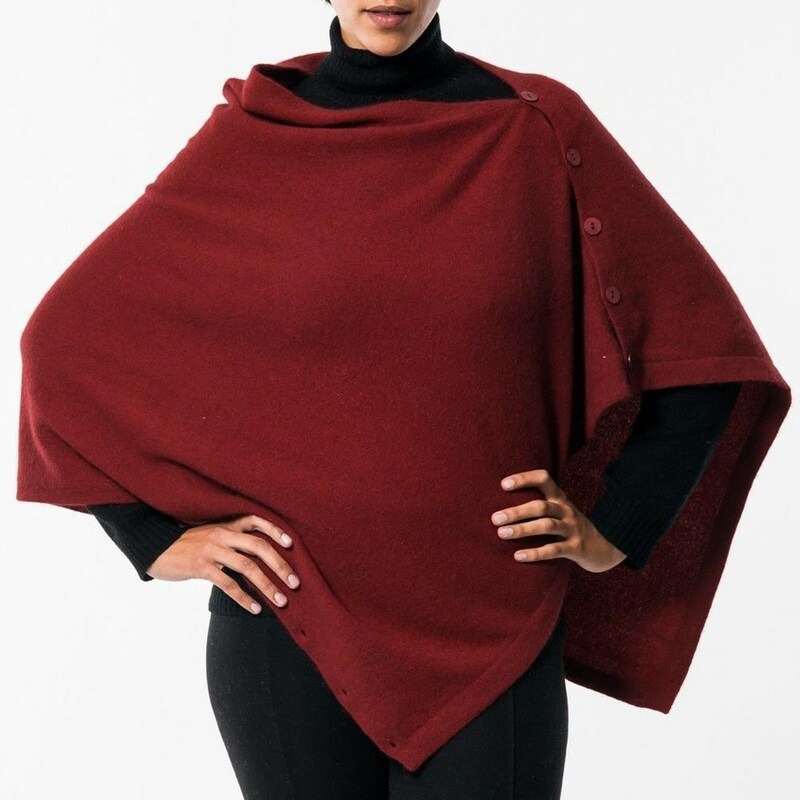 Wear it as a wrap, a shawl, a cardigan, a scarf, the style is up to you. 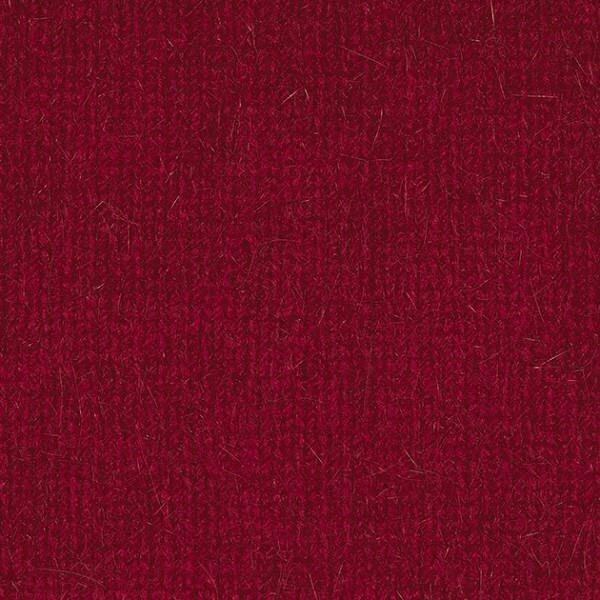 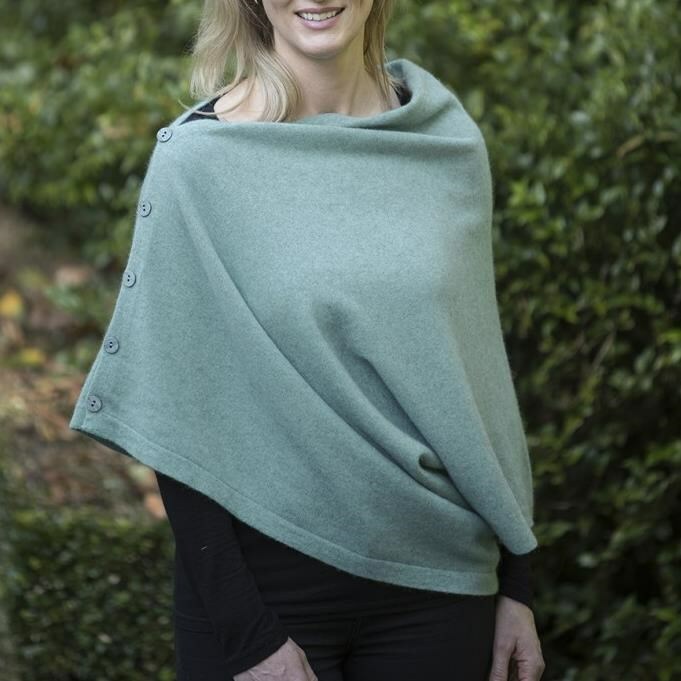 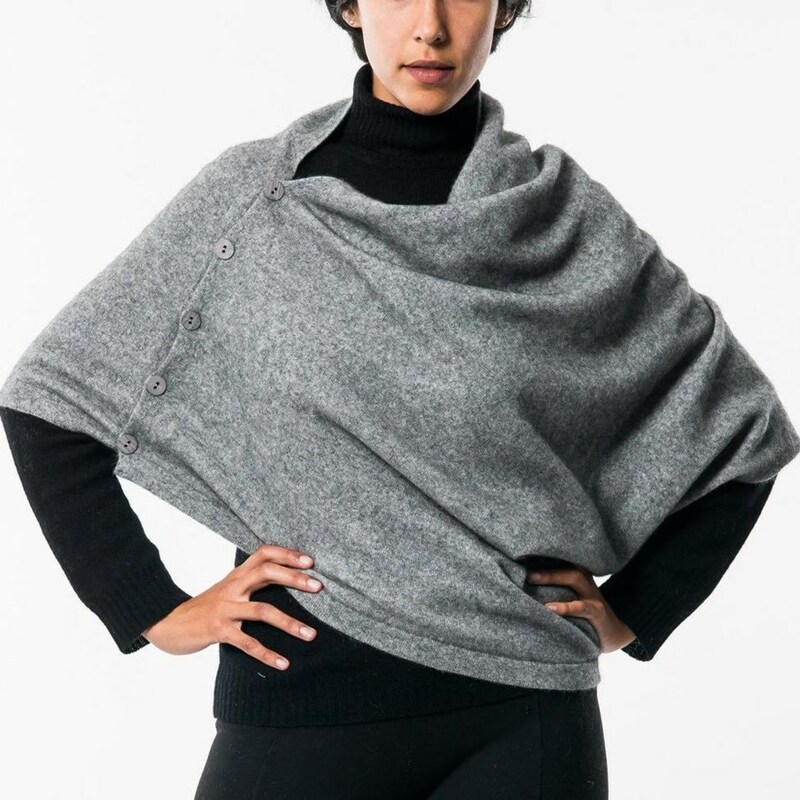 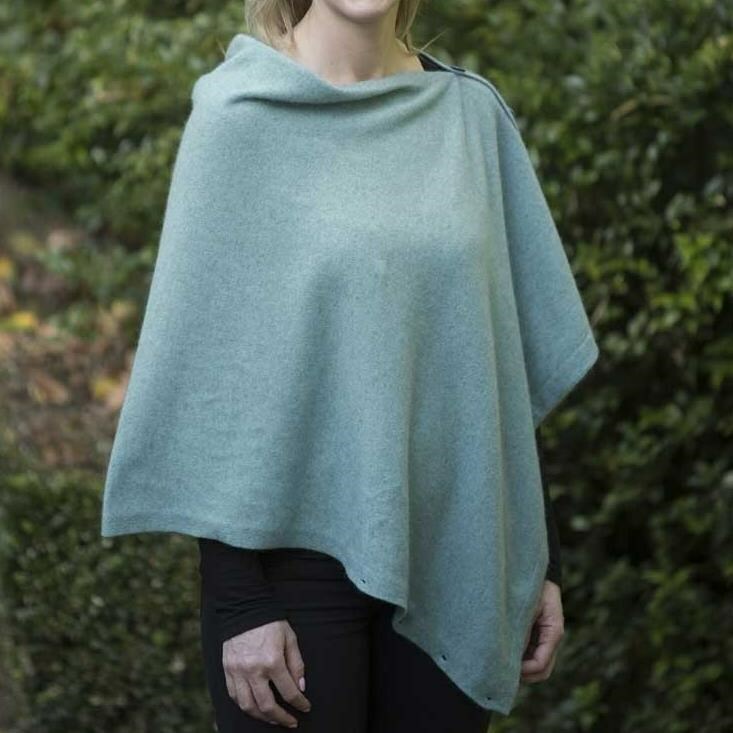 The Anyway Wrap from Native World is a luxury blend of Possum Fibre, Super Fine Merino and Silk.